The arduous task of liquidating a loved ones’ home can be overwhelming and emotional for family members, and even to an experienced, appointed executor, it can be daunting. We are transparent and sincere in our service to you and appreciate the trust you place in us. We have a strong work ethic and take pride in our process, the end results, and our reputation. Our tasteful, staging techniques and attention to detail creates a friendly, customer service-driven atmosphere which has earned us wonderful accolades from our clients, customers and peers. 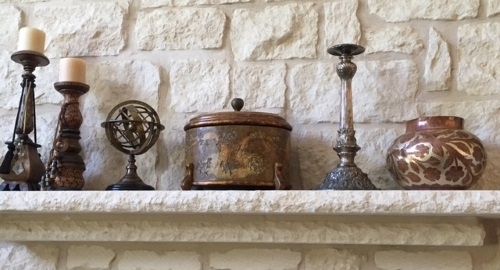 A full-content home has a mixture of new and old items which were inherited and/or collected over time. 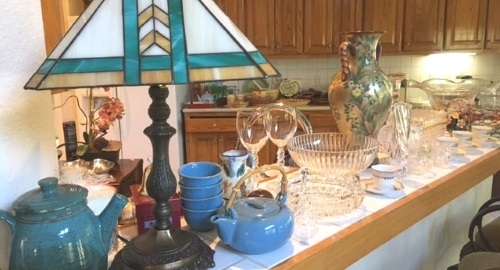 These items may include: antique furniture, glass, tools, ephemera, paintings, prints, jewelry, decor, lamps, rugs, clocks, instruments, and trendy period collectibles such as toys, dolls, and fine glass. Our broad expertise and ability to identify valuable items enables us to price fairly for this business in today's market. Our customer base knows that our due diligence to our client family comes first. 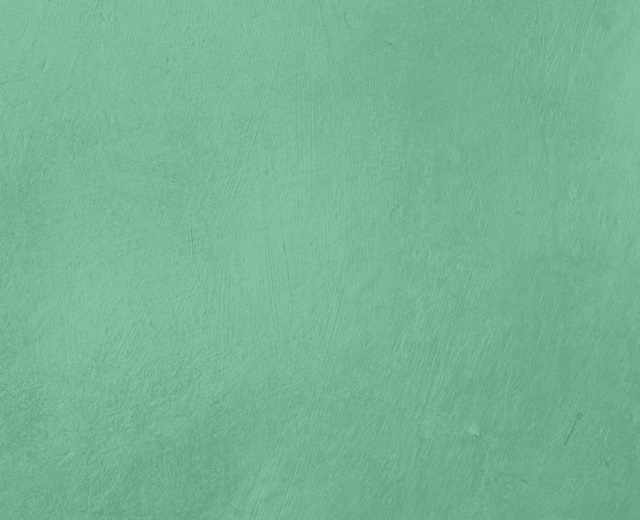 In order to reach the widest possible audience, our website marketing begins when you entrust us with a key. 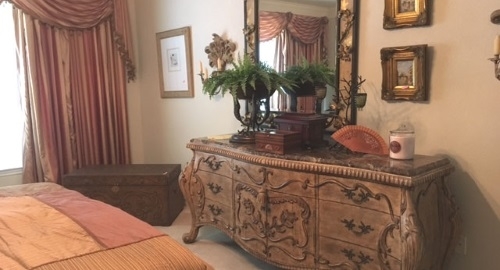 We update our website photos and the property inventory during the discovery and staging process, which also links to online estate sale sites and other social media. For security reasons the actual address is not released until the day before the sale. After all, this is our business and we work hard for you to maximize your profit.